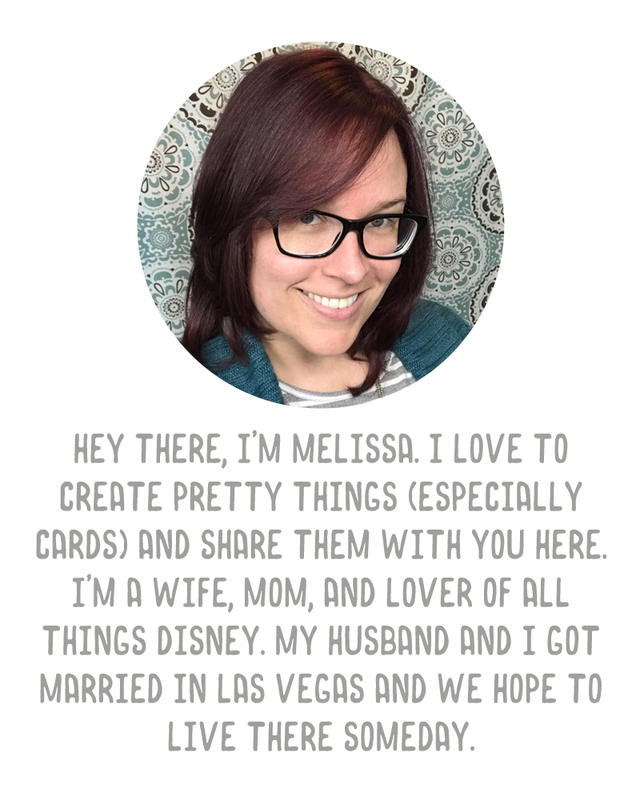 A Vegas Girl at Heart: Squeeeeee! Buy Buy Baby just called, and ALL our custom order pieces are in - the toddler rails, the full size rails, the 4 drawer dresser, and the custom bassinet mattress!!! All but the mattress I was told would be 16-18 weeks to come in, so I am super excited. It only took a little over a month!!! :) Yay!